The SOSS® Router Guide System saves you time and measurements. 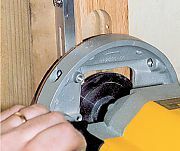 The router guide templates can be positioned exactly to the hinge locations desired, and then locked into place. 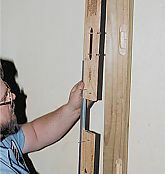 The system can be moved from door to door jamb, thereby eliminating time consuming measurements. 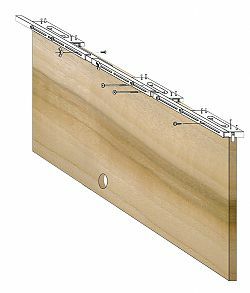 View Instructions for Prepping an Opening for SOSS Invisible Hinges View SOSS Catalog View Detailed Specifications View What SOSS Hinge to Use for Your Application?